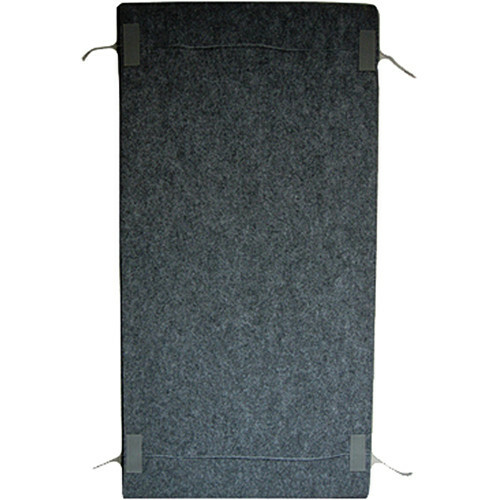 The STC4 Cloud Panel (Dark Gray) from ClearSonic is a SORBER baffle designed to be hung from the ceiling. The panel is identical to a standard STC4 panel but comes with 4x 3.0" sections of touch fasteners to attach wire to the panel for easy hanging. The panel is ideal for absorbing unwanted reverberations and enhances the acoustics in any room. Box Dimensions (LxWxH) 27.0 x 12.0 x 4.0"